SIIB is the 8th best B school for pedagogy! MBA in International Business is one of the most reputed programs in the country given its global importance in helping businesses traverse geographical boundaries with relative ease. But, when it comes to pursuing niche programs like the MBA in International Business or the MBA in Agribusiness, it is extremely tough to choose the right B school. There are very few places like the Symbiosis Institutes where students benefit from the constant endeavor to achieve academic excellence. 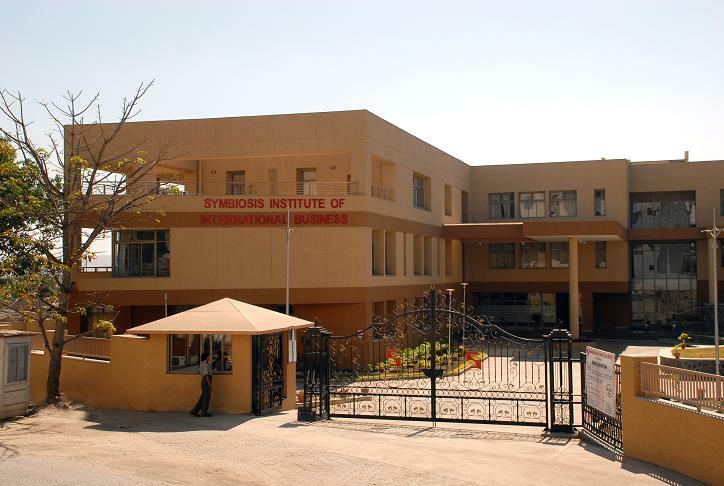 Symbiosis Institute of International business is one such place that combines academic exposure with relevant practical training to give students a learning environment that is coherent with the latest industry trends. These efforts and initiatives to teach better were recently recognized when SIIB was ranked as the 8th best B school for its pedagogy and teaching methodology. For any MBA aspirant, it is imperative to invest time, effort and money to be doubly sure about the choices that you make. During the admission season, B school rankings are the first thing that students rely upon to choose the right B school. The recent rankings declared by business world put SIIB as the 8th best B school in the country for its pedagogy and innovative teaching techniques. Given the crucial role that pedagogy plays in determining the learning environment of a B school, this achievement is one of the biggest milestones for Symbiosis group and SIIB as well. Currently, SIIB offers three programs-the MBA in International Business, MBA in Agribusiness and the MBA in Energy and environment. Each of these programs is unique and offer students an opportunity to walk the lesser tread path of the industry. For each of its program, SIIB brings in the finest of academicians in the country to train the students. The Symbiosis Institute of International Business also brings in industry experts to further aid in the learning of the students. These experts share their views on relevant industry developments and help the students prepare themselves for the rocky road of realities in the corporate sector. The indulgence of industry experts in the training program also ensures that the curriculum at SIIB is in tandem with the latest industrial developments. It is this dedication and paramount efforts that have led to SIIB achieving recognition as one of the best B schools in the country and the topmost institute for energy and environment programs in the country. The recognition of SIIB as the 8th best B school for pedagogy, in the business world rankings is indeed a reason to celebrate. In fact, the institution is all set to grow at an exponential pace and add to its credit several similar milestones. B school Rankings put SIIB on the top!